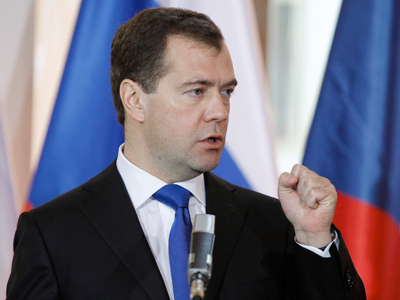 President Dmitry Medvedev has admitted that Russian democracy is “young”, “troubled” and needs to be improved. 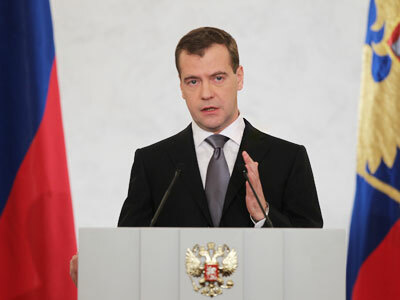 However, it is still a democracy with all the distinctive features, he said. 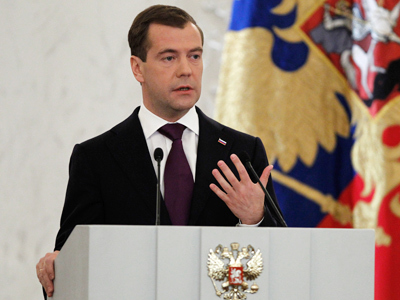 On Wednesday, the Russian head of state invited leaders of registered parties to his Gorki residence outside Moscow to discuss political reform in the country. 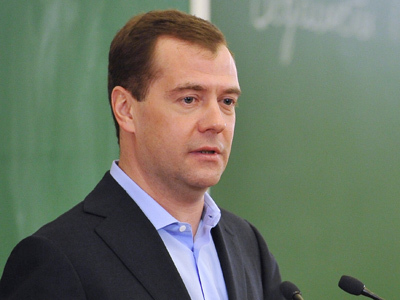 "Immediately after our meeting I will submit a bill on the procedure for electing the State Duma," Medvedev told the parties’ leaders. “I hope that in the end all this will further the creation of a more modern, more open and more competitive political system in our country,” the president noted. The president also said that he is planning to meet with representatives of unregistered political parties and discuss the reform with them. 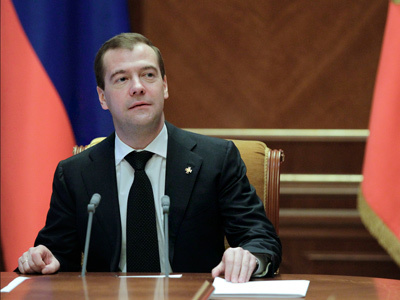 “Next week I am going to meet with your counterparts who want to set up a political party, but haven’t done so yet and who will most likely get such an opportunity after the respective draft law is passed,” Medvedev said. 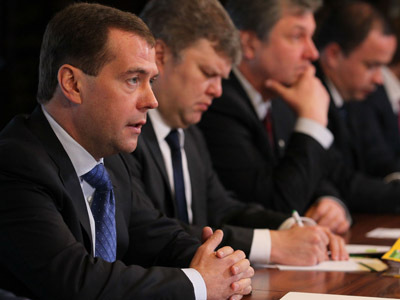 Wednesday’s meeting was attended by leaders of the four parties represented in the State Duma, as well as the heads of Yabloko, Right Cause and Patriots of Russia.